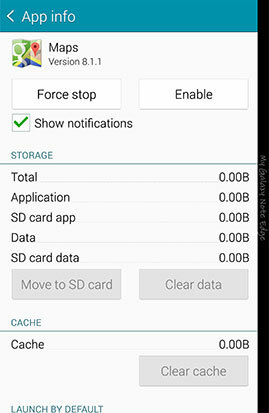 To make the most of your device's internal storage capacity, you can uninstall or turn off applications you don't use. 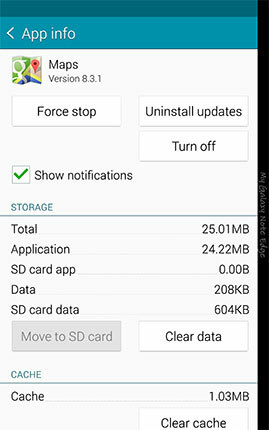 Downloaded applications can be uninstalled, and preloaded applications can be turned off. From the Apps menu, you can view all of your downloaded applications and quickly uninstall any you don't need. 2. Touch More options > Downloaded apps. 3. Touch More options > Uninstall. 4. Touch next to the application you want to uninstall, and then touch Uninstall. From the Application manager, you can uninstall any applications and application updates you have downloaded. 4. In the DOWNLOADED tab, touch the application you want to uninstall. 5. Touch Uninstall > Uninstall. 6. Applications preloaded on your device cannot be uninstalled, but you can uninstall any updates you have applied by touching Uninstall updates > OK.
From the Apps menu, you can turn off preloaded applications. Once turned off, the application will be hidden and will not be accessible until it is turned on. 2. 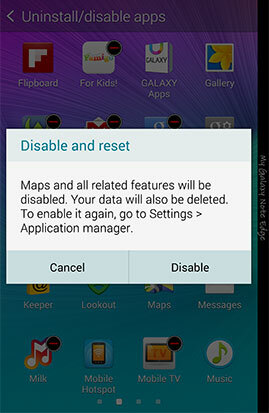 Touch More options > Uninstall/disable apps. 3. Touch next to the application you want to turn off. 4. A message may warn you about turning off the application. Touch Disable to proceed. 5. Before the application can be turned off, any updates will be uninstalled and replaced with the factory default version. Touch Uninstall to finish turning off the application. Note: If updates are uninstalled, you will need to reapply any updates via Google Play™ Store once you turn on the application. 2. Touch More options > Show disabled apps. 3. Mark the checkbox for each application you want to turn on, and then touch Done. 4. 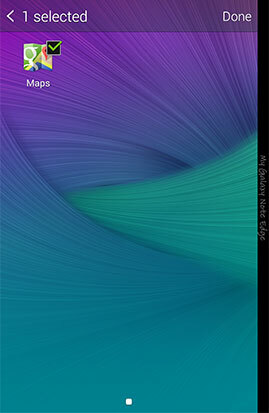 Swipe to the TURNED OFF or DISABLED tab and touch the application you want to turn on. 5. Touch Turn on or Enable.